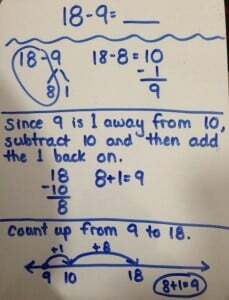 To be able to add and subtract, students normally pass through several phases as they build readiness for these operations with numbers. 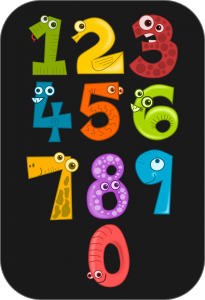 As teachers, we know oral counting does not necessarily indicate an understanding of numbers and sets, just like reciting the alphabet doesn’t necessarily mean a child can recognize letters and sounds. Read ahead for freebies in the Part-Part-Whole section. 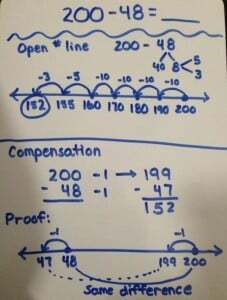 Numerical Fluency Continuum: There are 7 steps to numerical fluency. If a child gets stuck on any of these steps, it may very likely halt their progress. 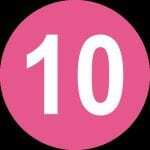 Hopefully children move through these by the end of 2nd grade, but many students beyond that level have a breakdown which is likely because they missed one of these stages. Can you determine which of these stages your students are in? One-to-one correspondence: The ability to count objects so each object counted is matched with one number word. 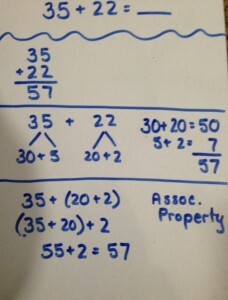 Inclusion of set: Does a child realize that the last number counted names the number of objects in the set? 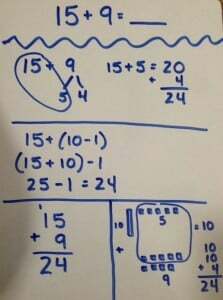 A child counts 5 objects. 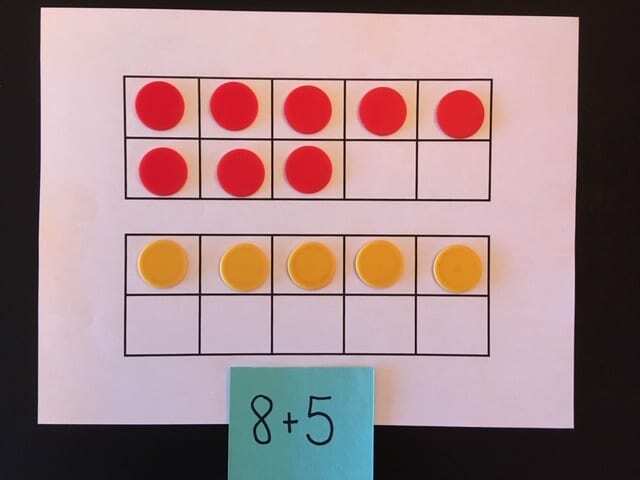 When you ask how many, can they state “5.” If you mix them up after they just counted them, do they realize there are still 5? 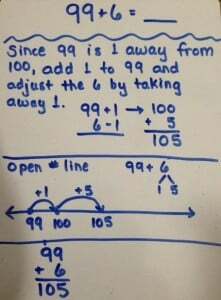 Counting on: If a child counts 5 objects and the teacher then puts 2 more objects for the child to count, do they start all over or continue counting from 5? 5 . . . 6, 7. 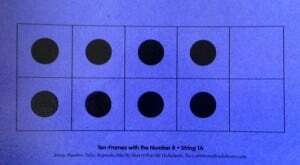 Subitizing: Recognize an amount without physically counting (ie on dice, dot cards, fingers). 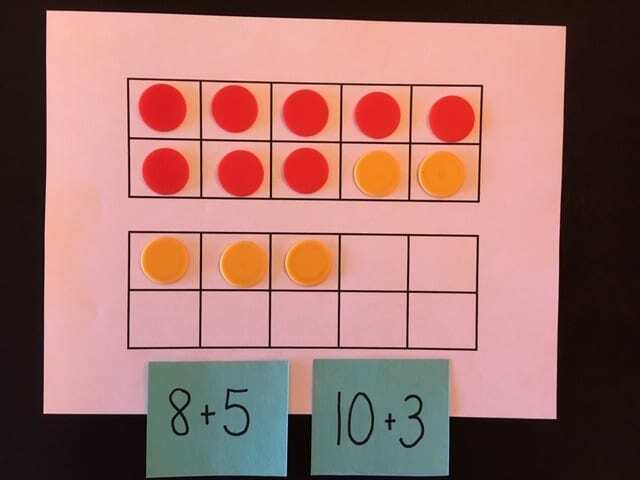 More Than / Less Than / Equal To: Can a child look at two sets of objects and tell whether the second set is more, less, or equal to the first set. 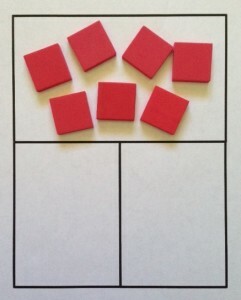 Can a child build a second set with one more, one less, or equal to the first set? 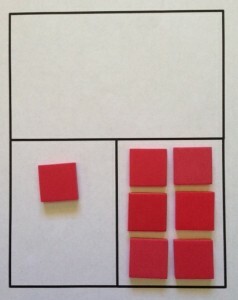 Part / Part / Whole: Compose and decompose sets by looking at the whole and the parts that make up the whole. 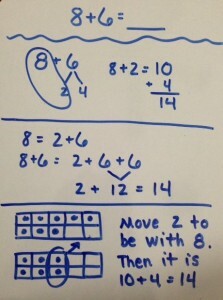 Unitizing: The child is able to move from counting by ones to count by sets / groups: fives, tens, etc.